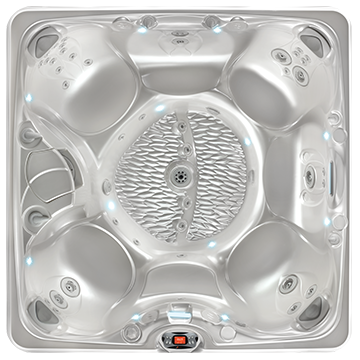 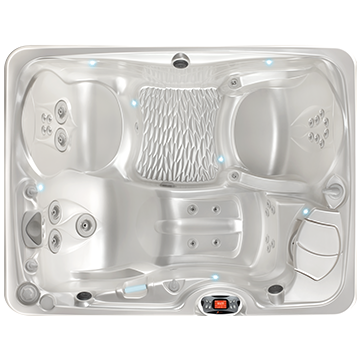 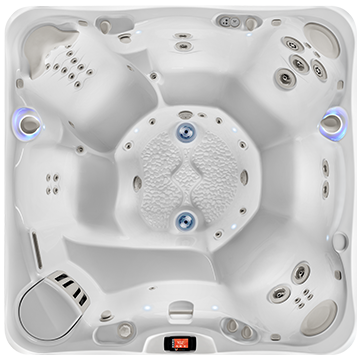 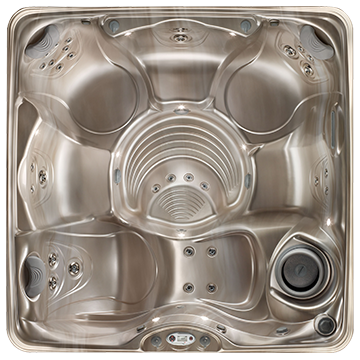 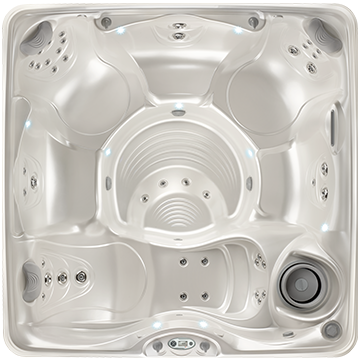 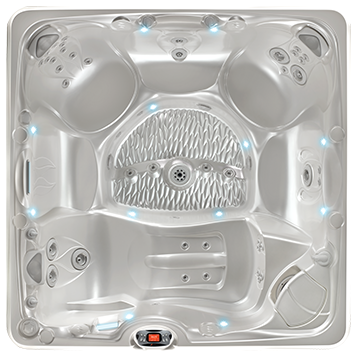 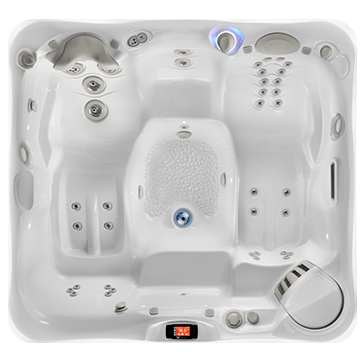 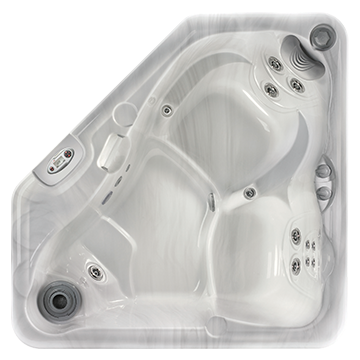 ​The Aventine® hot tub has been specially-designed for small spaces and fits exceptionally well in a corner. 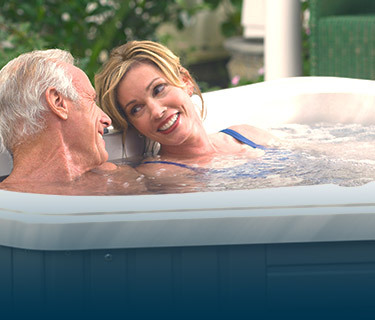 So tuck it away and enjoy a wonderful hydromassage experience in this portable 2 person hot tub. 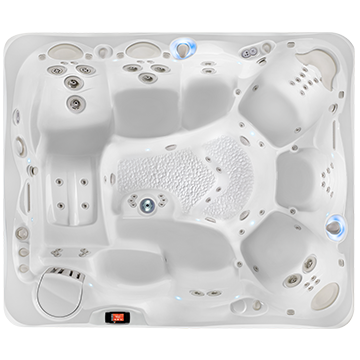 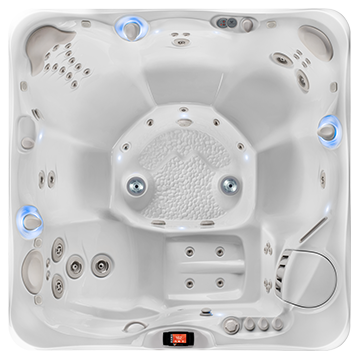 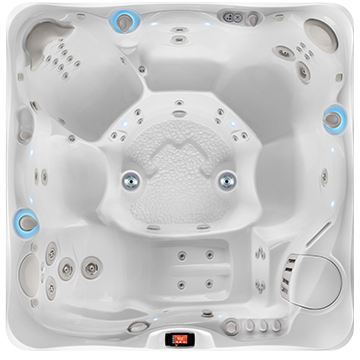 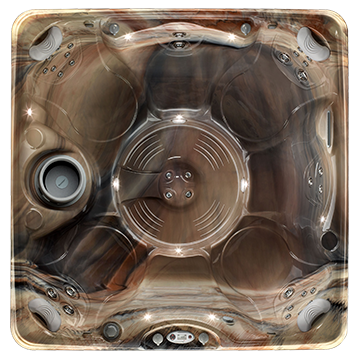 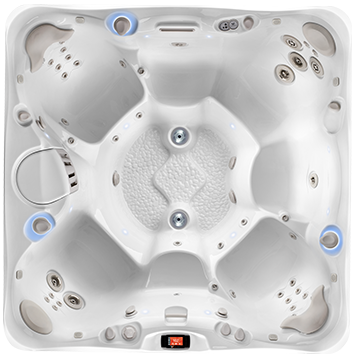 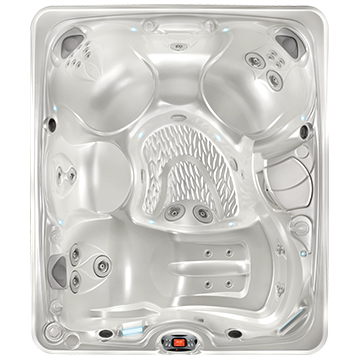 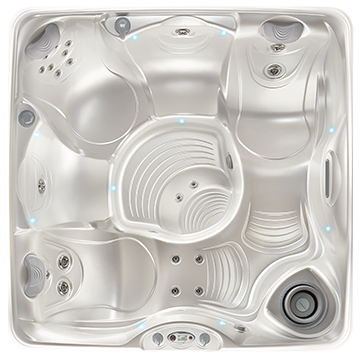 Own This Hot Tub For As Little As $93.62/mo.